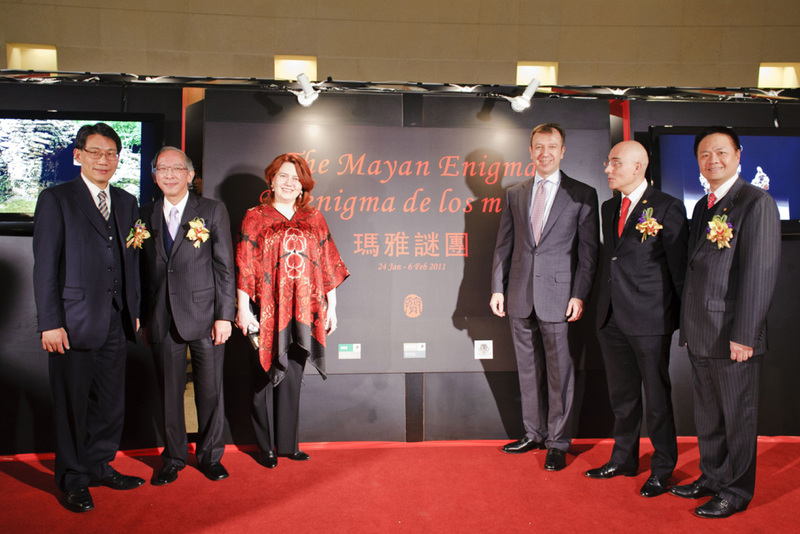 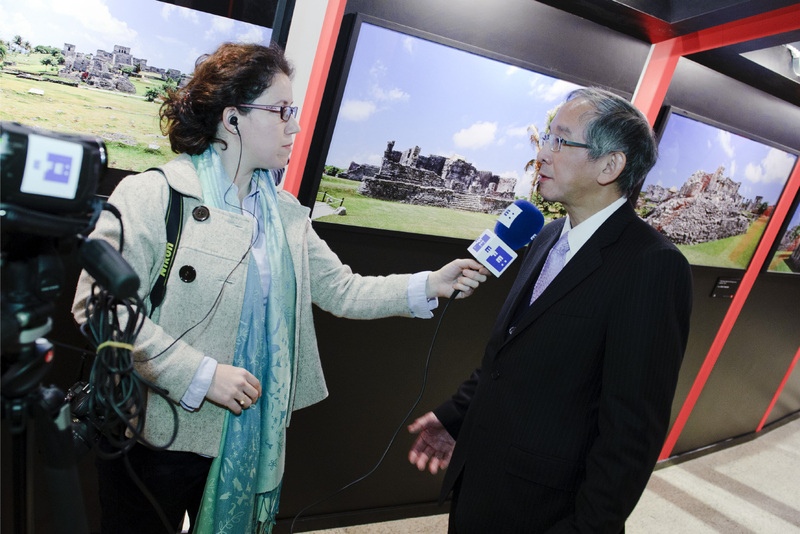 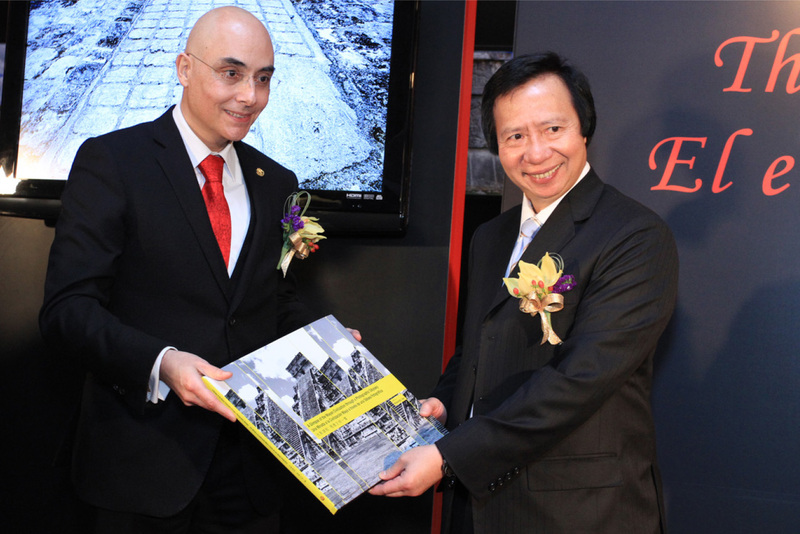 Mr. Richard Kan appointed Speedy to organize an opening ceremony of The Mayan Enigma Photo Exhibition at IFC Main Concourse. 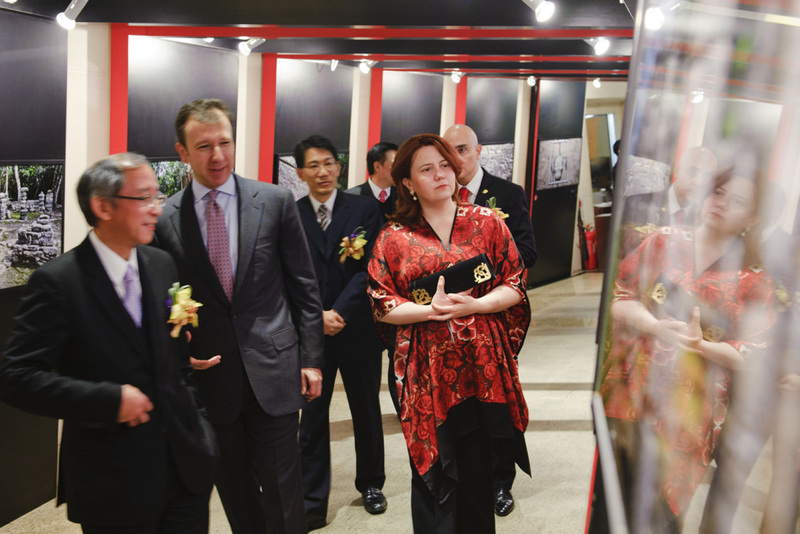 Mr. Richard Kan, associated with Mr. Chung Ling-hoi, JP, Deputy Director (Culture) of Leisure and Cultural Services Department; H.E. 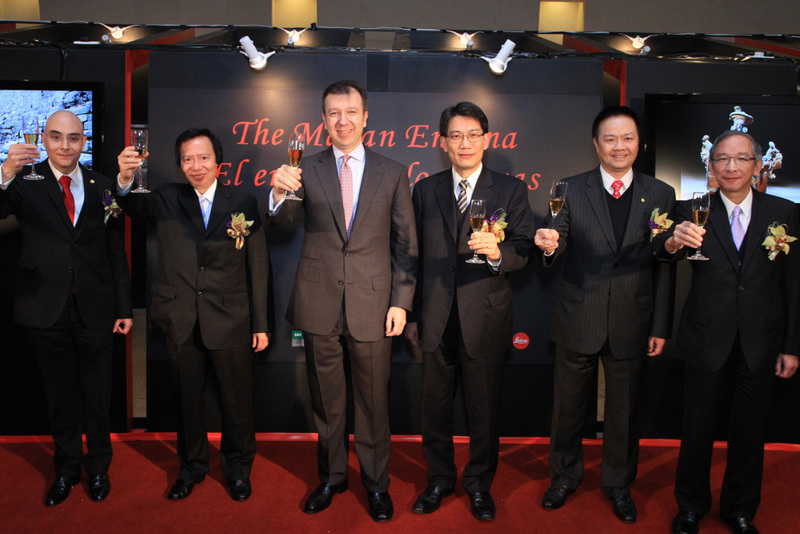 Mr. Jorge Guajardo, Ambassador of Mexico to China; Mr. Andres Peña, Consul General of Mexico in Hong Kong (Acting); Dr. Thomas Kwok, Vice-Chairman and Managing Director of Sun Hung Kai Properties Limited and Mr. Jackie Chan, President of Schmidt Marketing (Asia) Limited officiated the ribbon-cutting ceremony. 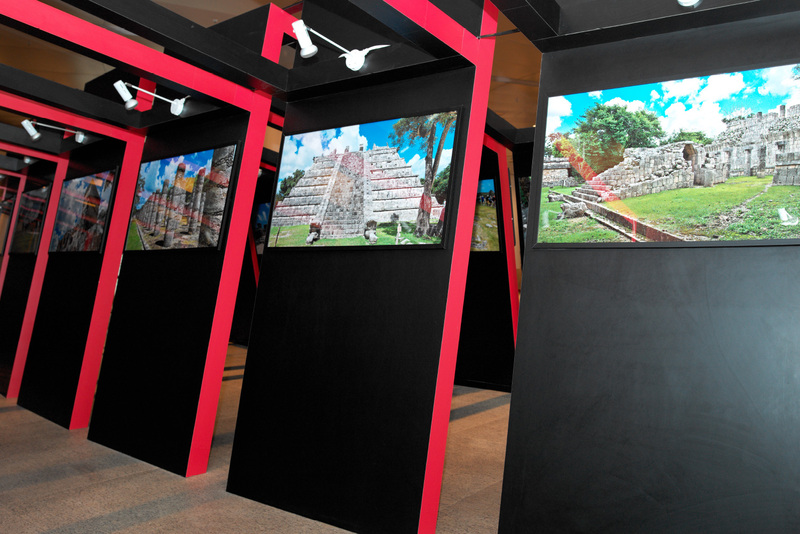 Our scope of works spanned from event planning, emceeing, guest management, onsite support and media relations. 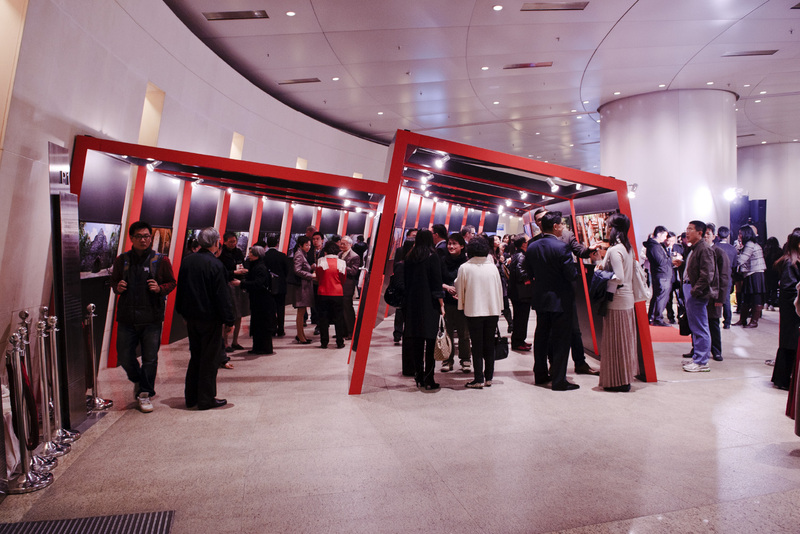 A number of journalists from local news, cultural and IT sections were invited to attend the ceremony and the coverage was satisfactory.